and why we love what we do. 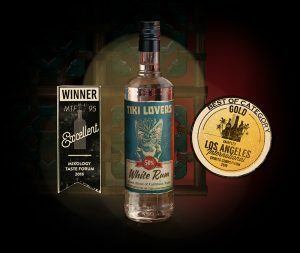 While they had already branched out into the tropical category with liqueurs like Falernum and Pimento Dram, they had little interest in expanding the The Bitter Truth portfolio into pouring spirits. 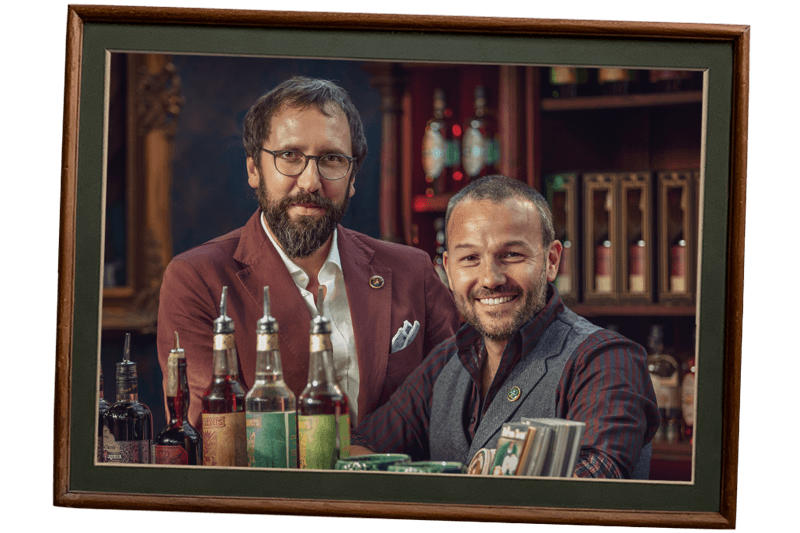 During one of their many trips as ambassadors for their brand, Stephan and Alexander had an experience in a Tiki-themed bar, where the drinks – due to the chosen rums – were lacking character and needed improvement. It was then the idea of creating a range of blended rums ideal for use in Tiki cocktails was born. Throughout Stephan’s earlier years as a seafarer, he traveled the tropics and experienced rum-making first hand in the Caribbean islands of Jamaica, Trinidad, Cuba and Barbados. It was there he learned about the heritage of rum-making, blending and drinking. Alexander, a designer, bartender and passionate Rum aficionado, was an early admirer of Polynesian pop art & culture – even more so after his first visit at the »Mai-Kai« in Fort Lauderdale, a Tiki temple built in 1956 which is still in existence. It was there he – intoxicated by Polynesian dance performances and Tiki drinks – scribbled down his first ideas for the label of their new rum brand. 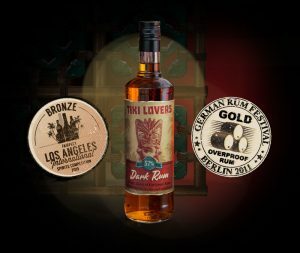 All TIKI LOVERS Rums are all natural and at higher proof. Not only because this reduces pouring costs, but also because it improves the intensity, flavour and taste! TIKI LOVERS – Passion for Rum!